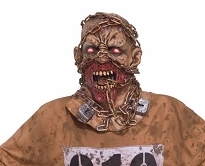 Zombies are one of the most popular monsters today, and while there are many different depictions of them, one thing is always true: they come in hordes! 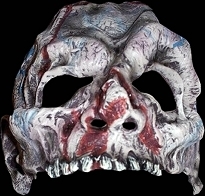 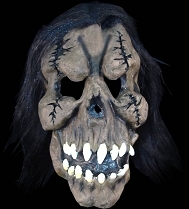 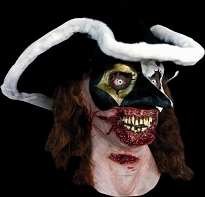 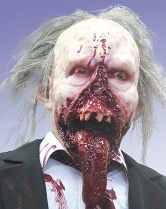 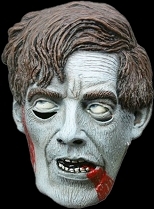 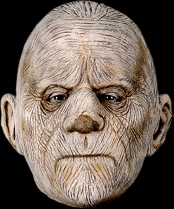 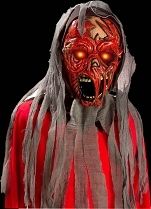 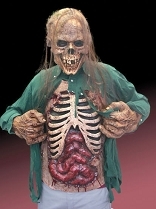 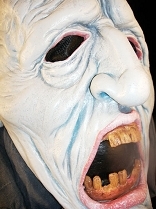 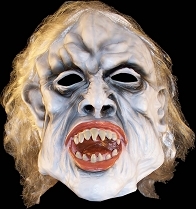 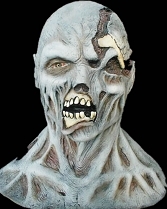 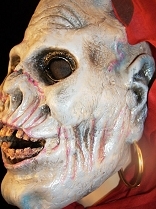 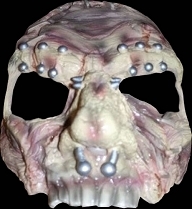 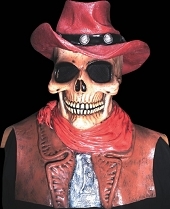 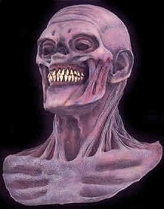 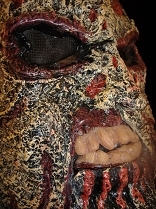 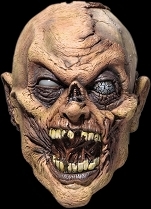 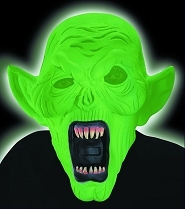 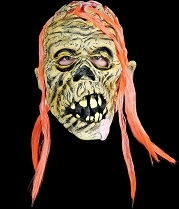 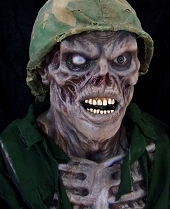 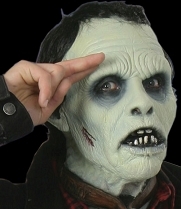 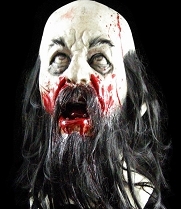 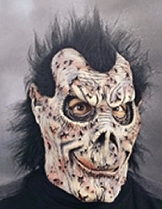 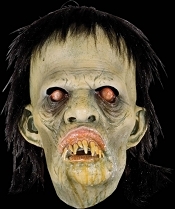 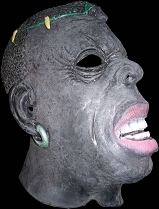 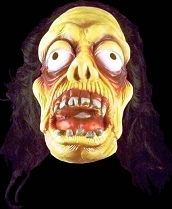 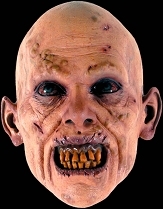 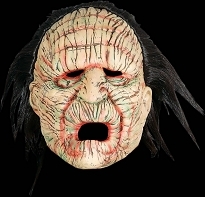 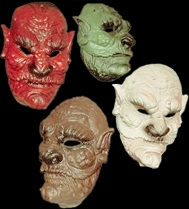 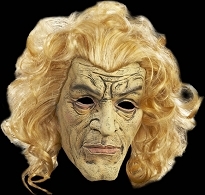 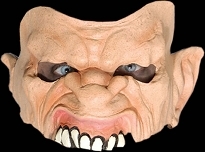 Our zombie masks at Halloween-Mask.com are the same way: we have tons of them, and they're all out for your brains. 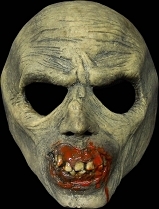 Whether you want a face mask or full-head mask, we have many options including plague zombies, walkers from The Walking Dead, classic rotting zombies that just crawled from the grave, and much more. 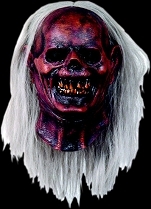 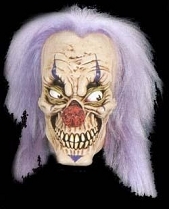 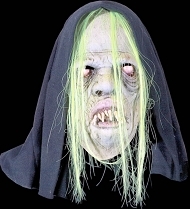 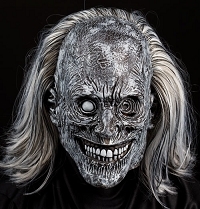 We also have Game of Thrones white walker masks in high detail, and we even have several masks depicting Iron Maiden's mascot Eddie. 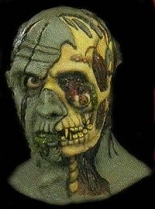 If you're looking for a zombie-like character, you're in the right spot! 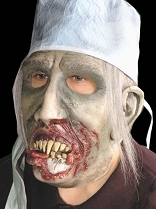 We also have lots of zombies that still bear remnants of their pre-undead lifestyle, like zombie priests, zombie scientists, and much more. 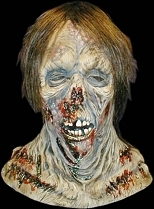 Check it out, there's a zombie for everyone!